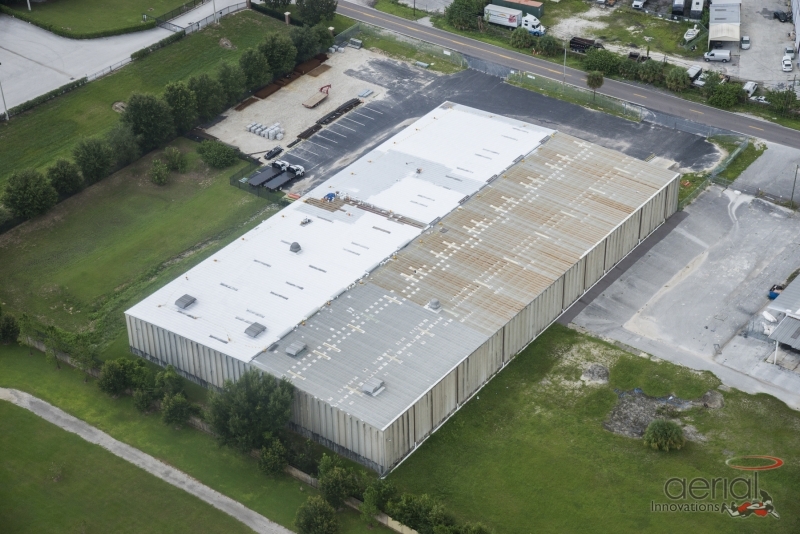 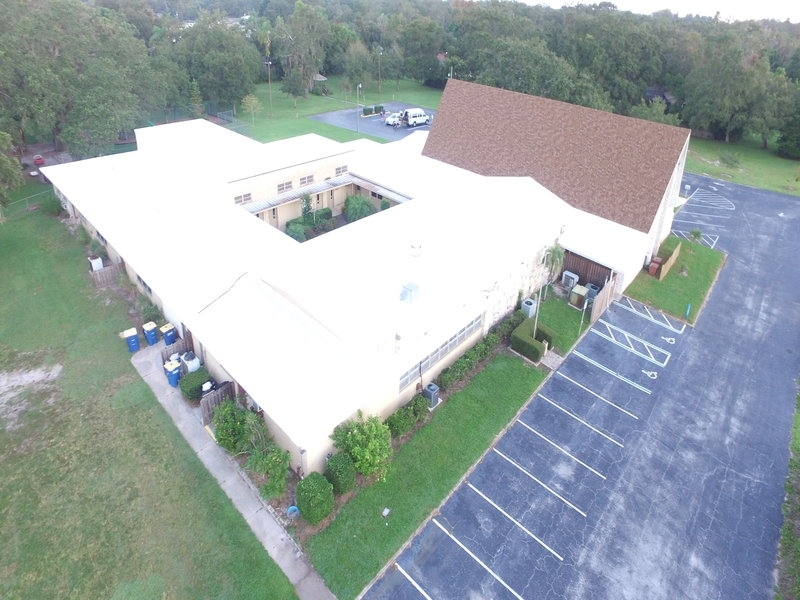 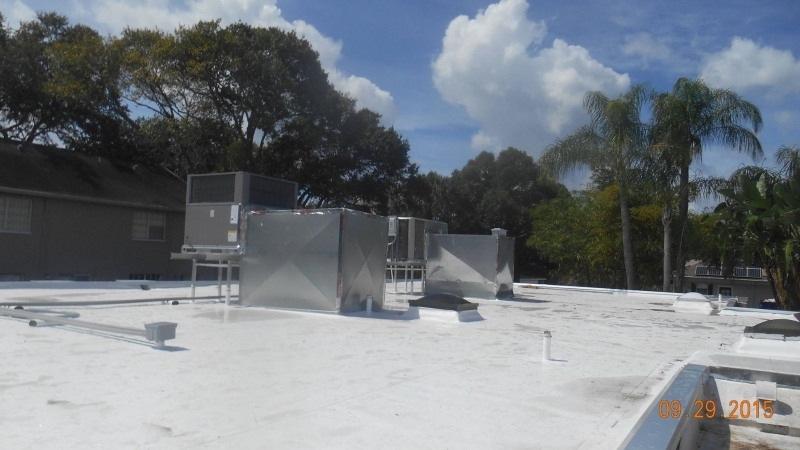 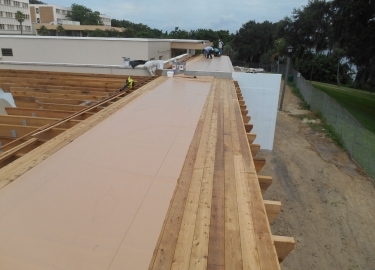 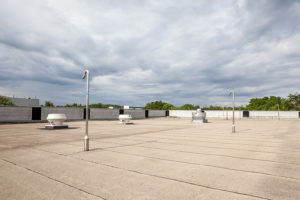 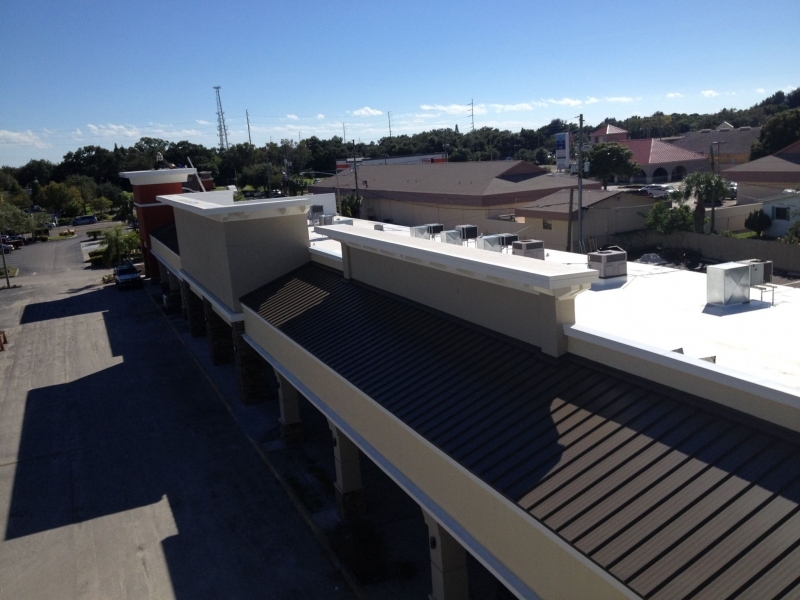 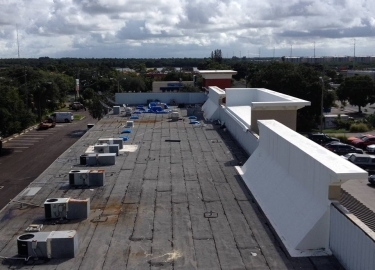 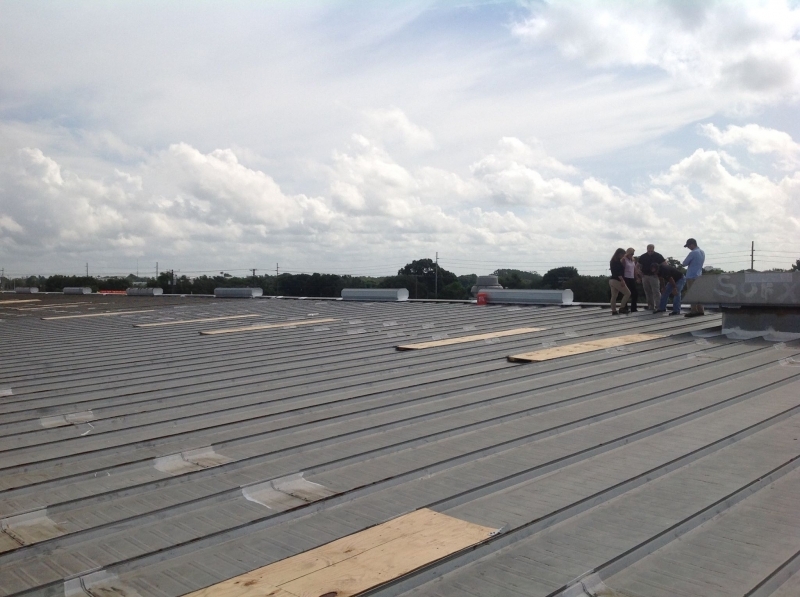 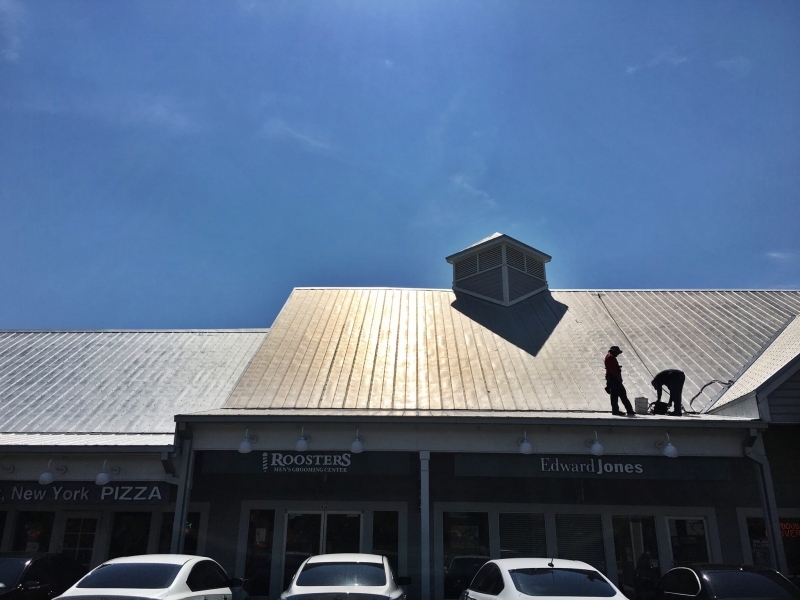 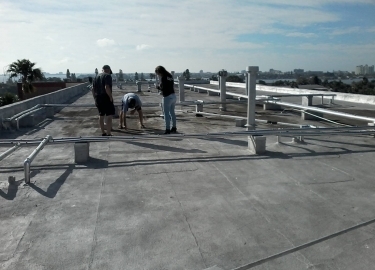 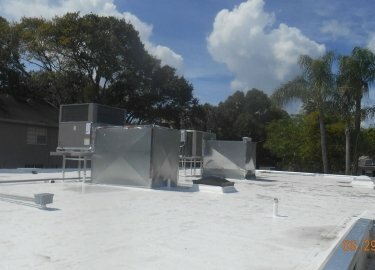 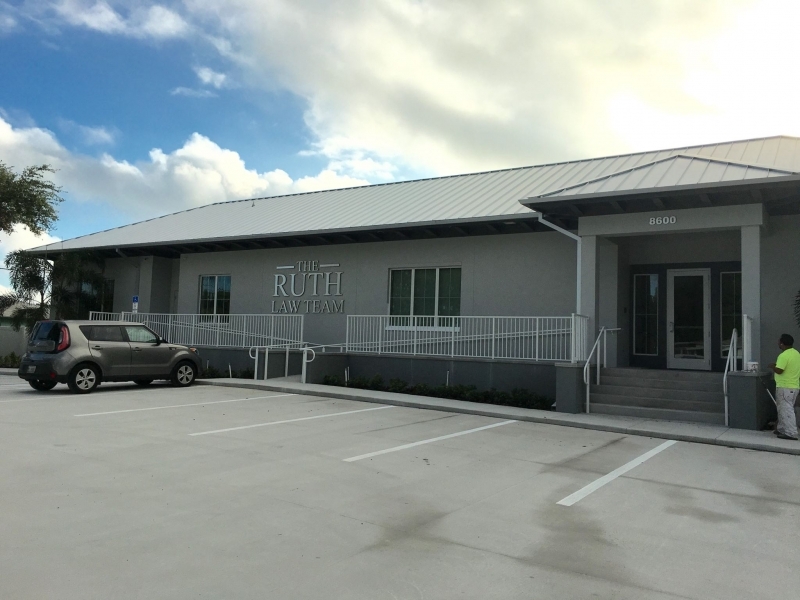 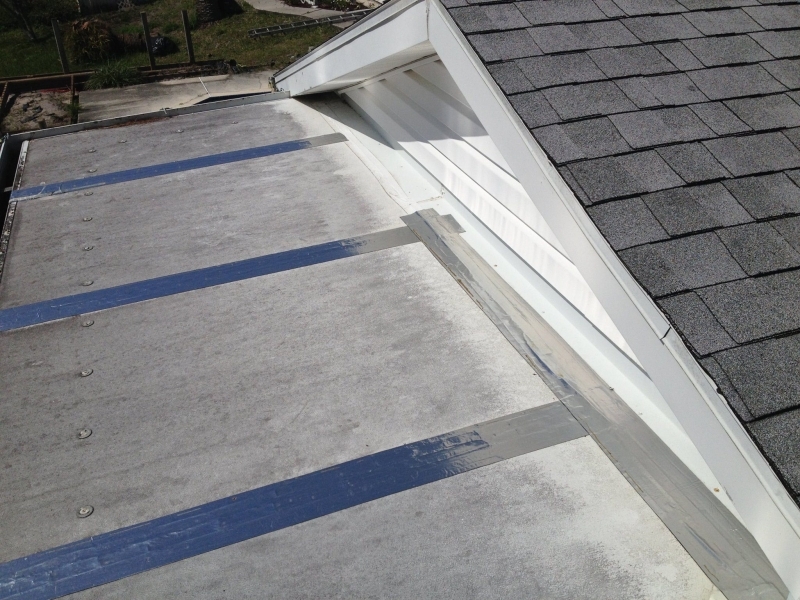 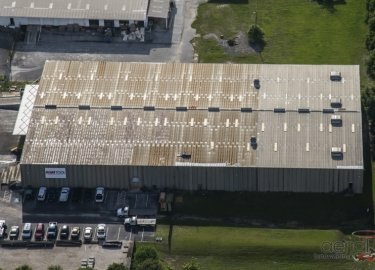 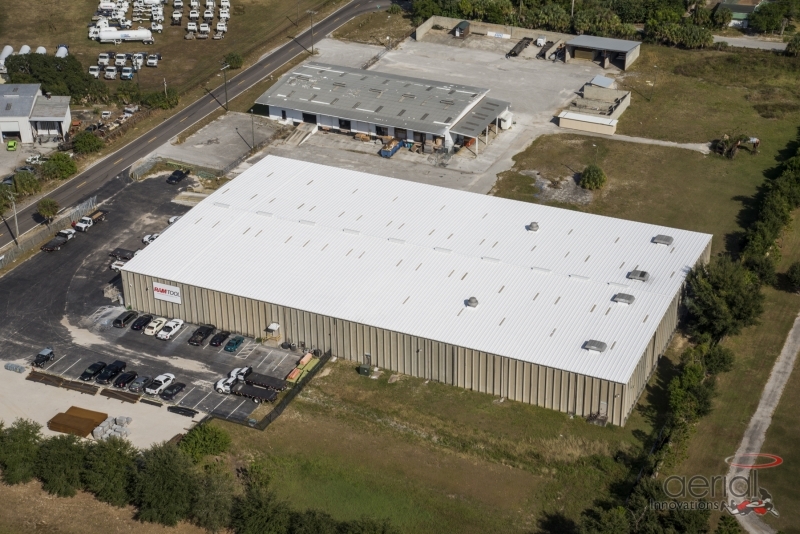 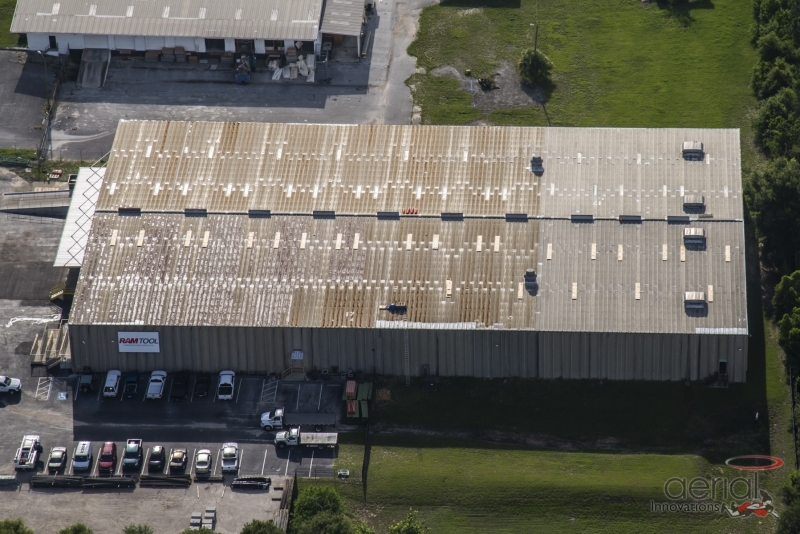 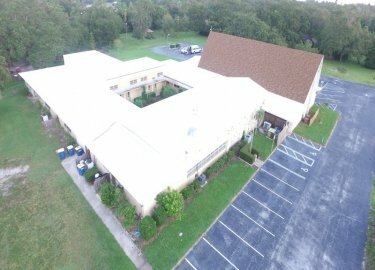 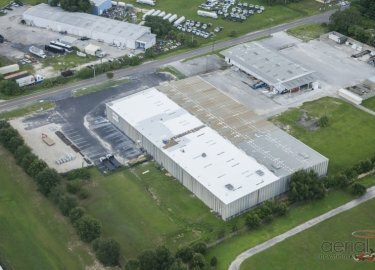 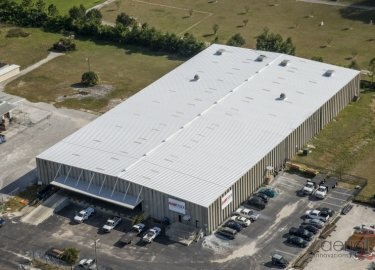 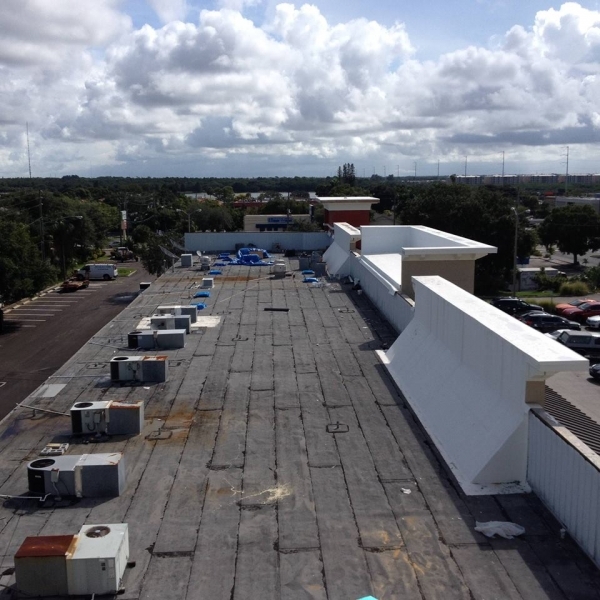 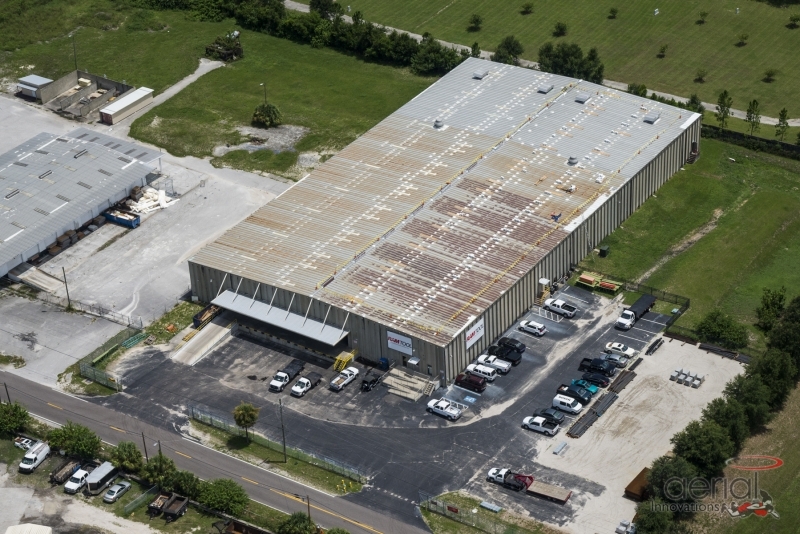 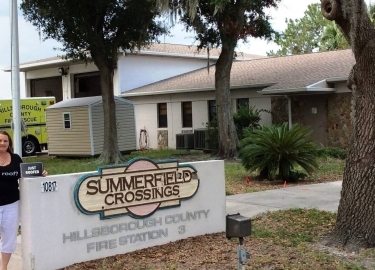 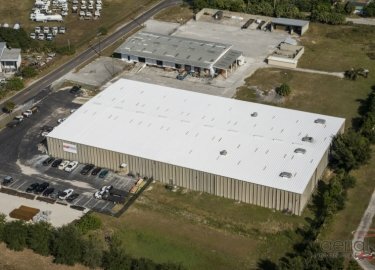 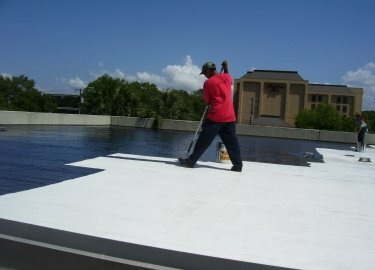 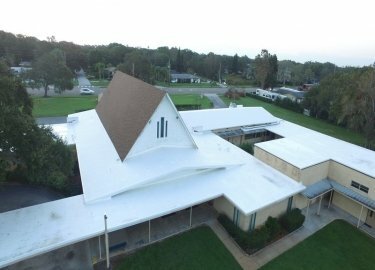 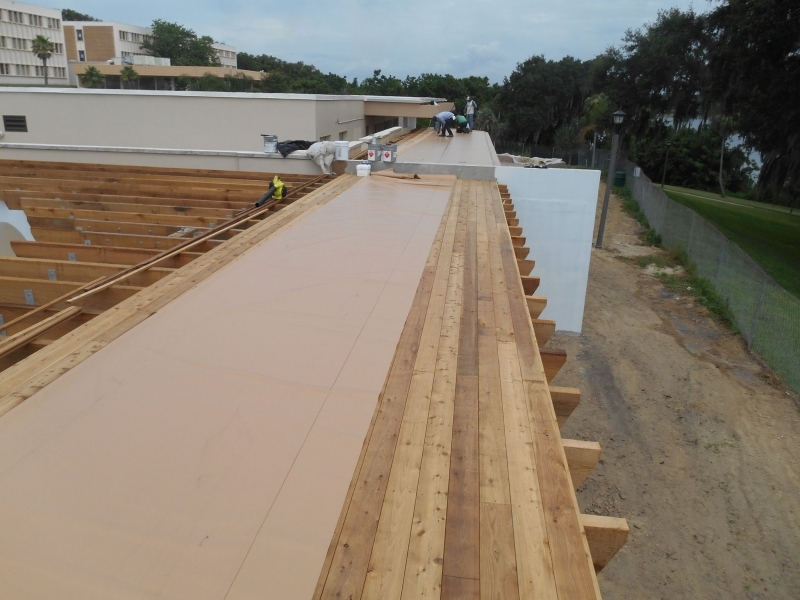 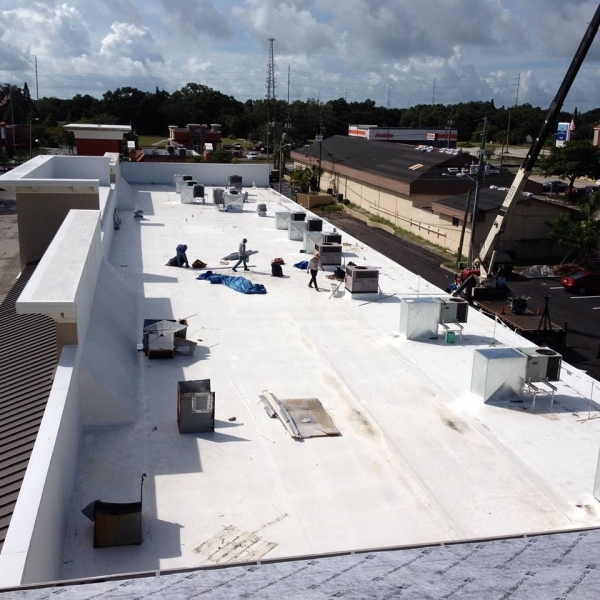 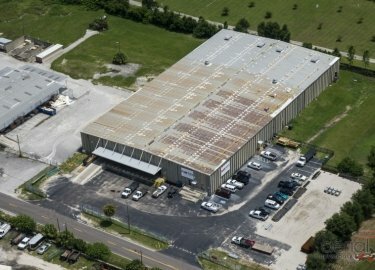 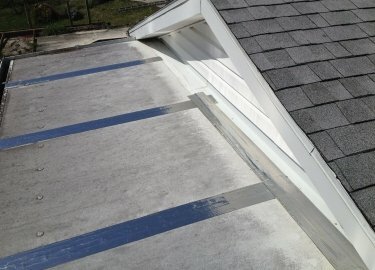 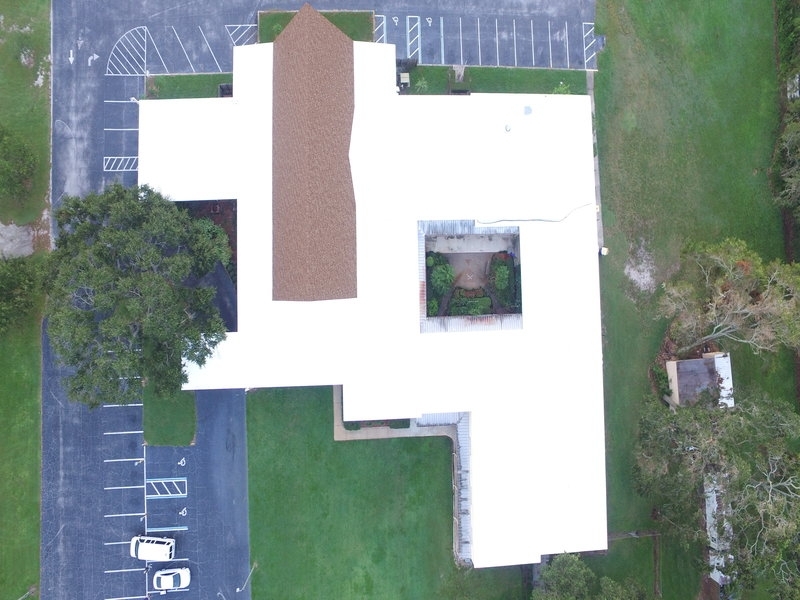 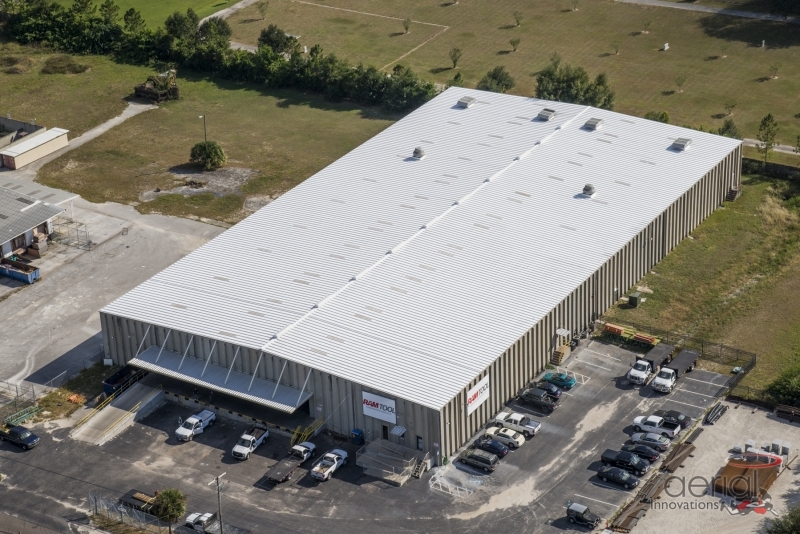 The Florida climate can be especially tough on commercial roofs, as the intense sunlight and frequent storms can combine to speed the deterioration process. 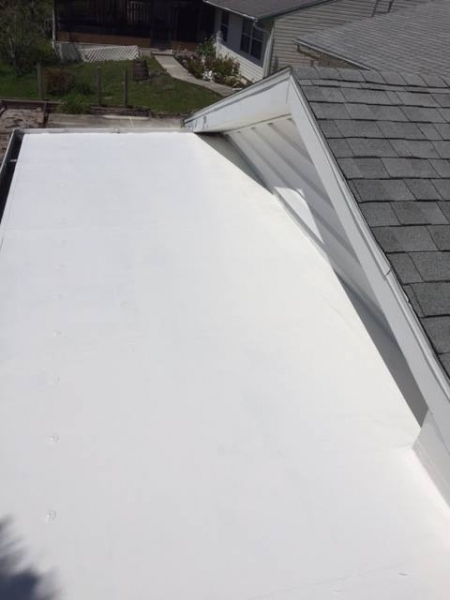 To help combat this problem, Elite Roofing Services offers a variety of cool roof coating options that can help add years to the life of your roof. Installed over your building’s existing roof, cool roof coatings can reflect sunlight and greatly reduce roof temperatures, helping to reduce the strain on your building’s HVAC system. 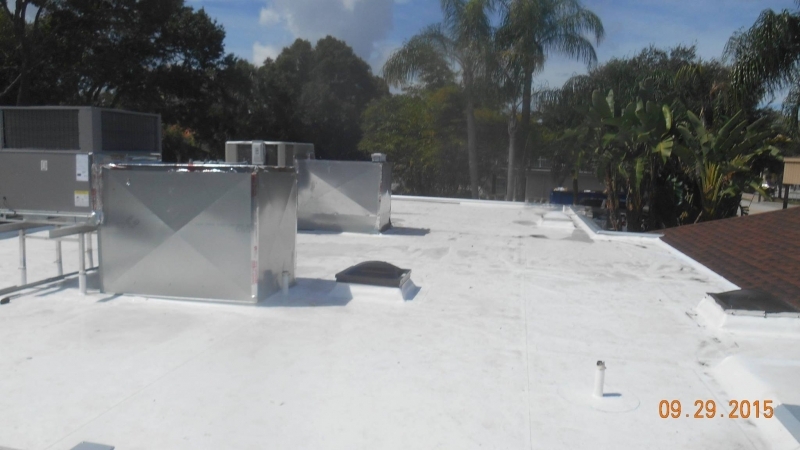 Cool roofs are also a great barrier against water intrusion, which can lead to mold and mildew growth and faster roof deterioration. 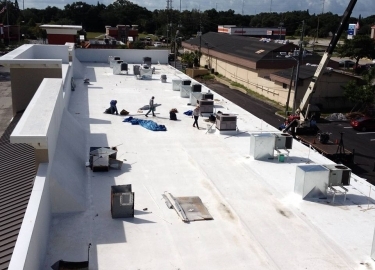 In addition to roof coating installation, Elite Roofing Services also offers commercial roofing maintenance plans to help you keep your roof in optimal condition and avoid expensive repair jobs. 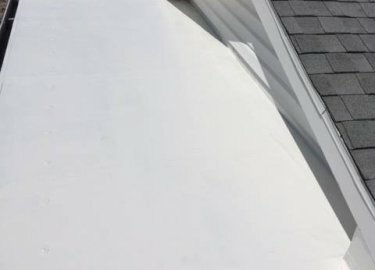 We will inspect your roof on a monthly, quarterly, bi-annual, or annual basis, depending on the plan you choose, to look for potential issues that could lead to a roof failure. 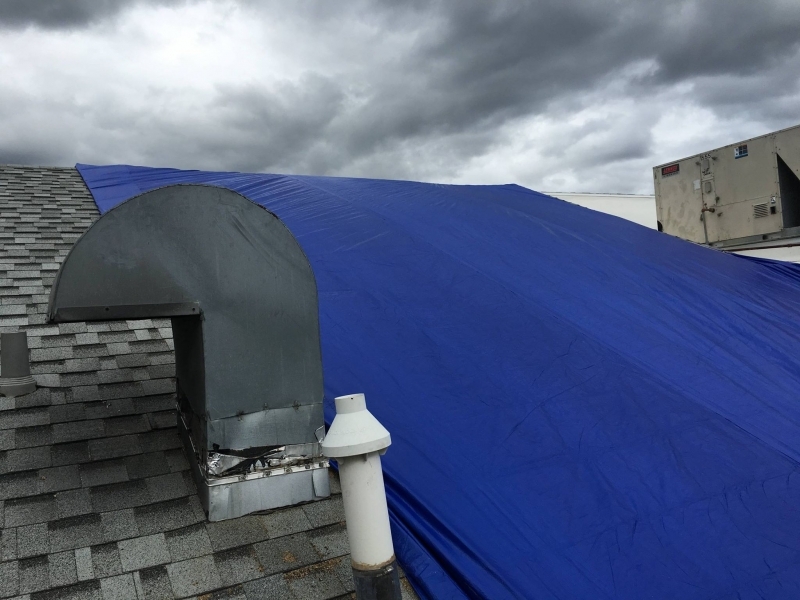 This includes splits, blisters, clogged drains, detached equipment, or even trees that are growing too close to your roof. 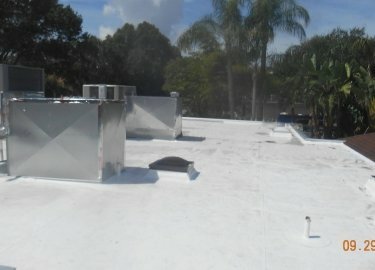 We will then provide a condition report and our recommendations so you can stay ahead of potential problems. 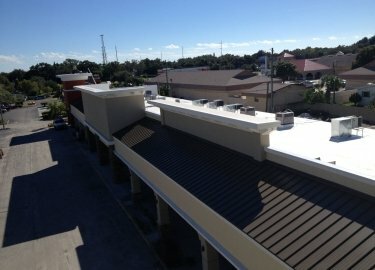 Contact Elite Roofing Services today to learn more about the cool roof coating products we offer for commercial clients in the Riverview area.